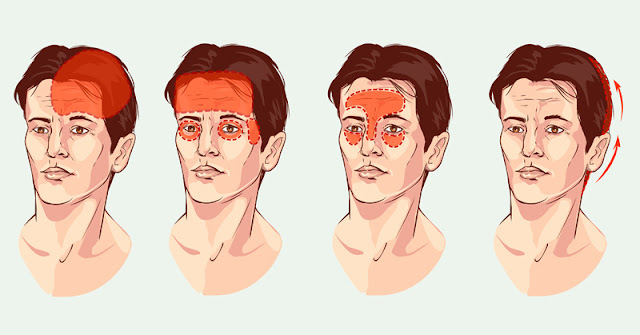 Treat your headaches now and know it’s symptoms and causes. 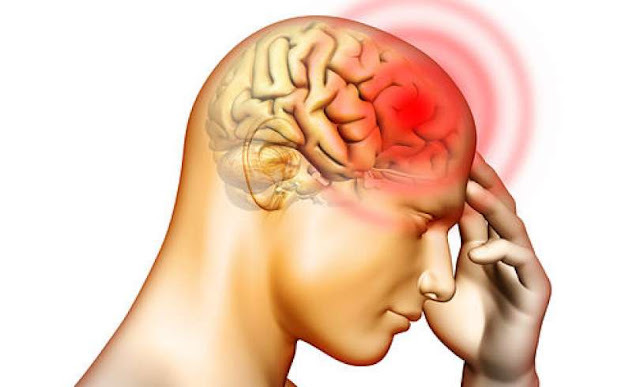 A headache is one of the most basic forms of pain in the body. 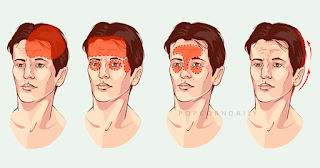 It is a pain in any part of the head or neck. Usual headaches can actually affect both relationships and employment. 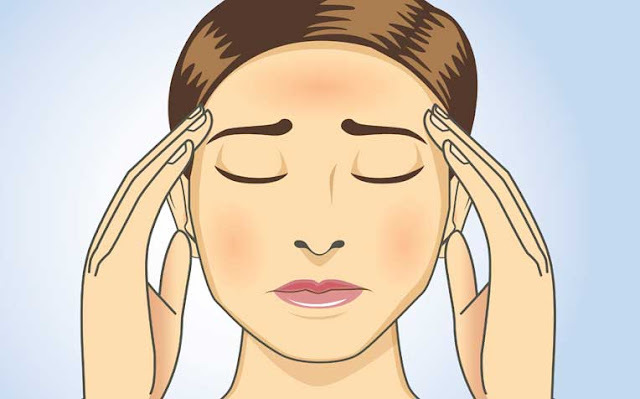 There is also a huge risk of depression in those people who are suffering from severe headaches. Not all of the headaches needs an attention of physicians. A Secondary Headache is a symptom of a disease that has the ability to activate the pain-sensitive nerves of the head. 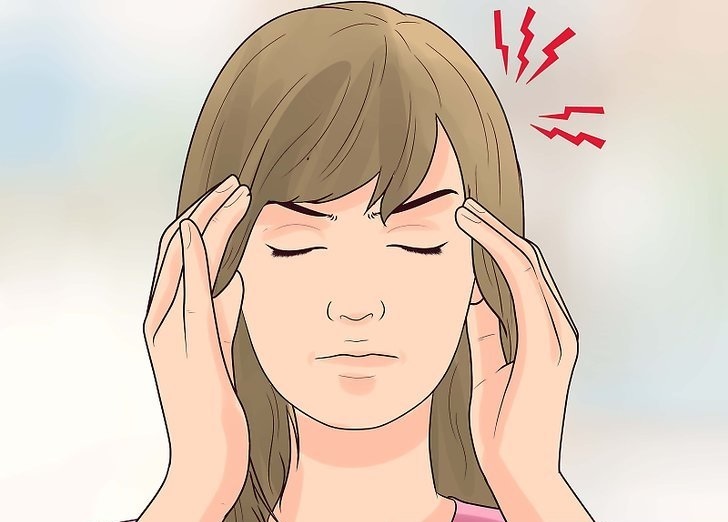 How to treat Tension Headaches? 1. Cognitive behavioral therapy which is a talk therapy that can actually help you in recognizing the circumstances that lead to your stress, as well as anxiety and tension. 2. Taking a hot bath or shower in order to relax tense muscles. 4. Applying a heating pad or ice pack to your head for at least 5 to 10 minutes several times a day. CT Scan, which is an imaging test that uses X-rays in order to take pictures of your internal organs. MRI, which is an imaging test that uses magnetic fields in order to examine your soft tissues. 6. Taking usual computer breaks in order to prevent the strain on the eyes. 7. Biofeedback, which is a relaxation method that teaches you on how to manage pain and stress.